An opening of the Virginian market would see two local businessmen channel funds into a new casino which they claim could be a lifeline to the local community. A pair of businessmen are hoping to drum up sufficient support for a proposed $150m casino in Bristol, Virginia – ahead of the state’s 2019 legislative session. The plans detail a 100,000 square-foot casino on the site of the town’s vacant mall, to be joined by a 1,000 room hotel, conference space and the full spectrum of requisite food, beverage and entertainment options. Virginia is one of seven prohibition markets in the United States, but local coal magnates Jim McGlothlin and Clyde Stacy hope that could change: and are willing to pitch in the full development cost of the new resort -if state representatives vote for legalisation. A September 11 meeting of Bristol’s city council saw local legislators vote unanimously in favour of Bristol Resort and Casino, which its backers claim would create 5,000 new jobs for the region. 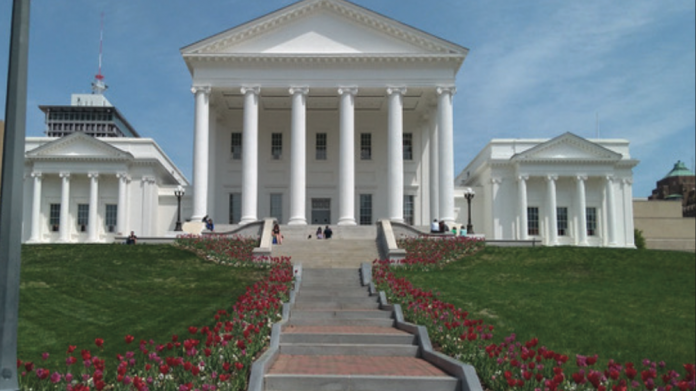 The two men had stressed the importance of gaining local support ahead of any approach to the Commonwealth’s legislature – but have stipulated that their offer of investment only stands if Richmond approves a gaming bill of some description next year. Whilst North Carolina permits commercial casino operation, both Kentucky and Tennessee as yet lack a legislated market. As Bristol is located not far at from the confluence of all three border- states, the developers maintain that – should Virginian lawmakers act quickly enough – their new resort could pull in 80 per cent of its footfall from out-of-state. Meanwhile, the case for investment in isolated Bristol, which straddles the state line with Tennessee, remains compelling. Median household income is well below half the national average and jobs are scare – with almost a quarter of young people unemployed. McGlothin has maintained that a casino could create thousands of new jobs for the area, guaranteeing healthy salaries well in excess of local norms and generating annual income of at least $30m each year. There have been signs of wider gambling reform in the United States this year, with a May ruling of the US Supreme Court overturning the Professional and Amateur Sports Protection Act – a decision which places issues of of sports-betting legality firmly in the hands of state capitols. But whilst Virginia need not look very far for examples of newly-opened East Coast markets benefitting from casino trade (namely Maryland) -gambling in the Commonwealth is limited to its lottery, and as of writing, its 2019 legislative agenda remains free of any bill of redress.